I have just initiated my second Goodreads Book giveaway. For those unfamiliar with he program it is quite simple. Authors list books to be given away, readers post their names and after a predetermined amount of time to allow for entrants, the winners are chosen at random. Then the author ships the books. While reviews are encouraged and always welcome, the winners are under no obligation what so ever. This book is an “R” rated look behind the scenes of a “G” rated industry. While most areas of human endeavor have been the basis for fiction, film and dramatic production, I don’t know of any other example using the child care photography business as a backdrop for its narrative. The company, a leader in its field, is based in St. Louis, Missouri. The people are a mixed bag of egos, conflicts and angst. The story is one of intrigue, illicit affairs, drug usage and deep, dark secrets begging to be brought to light. While this account is completely fictional, there is that ever present golden thread of truth that lends a sense of reality to it all. Simply put, while some of the stuff actually happened, most of it didn’t but could have. 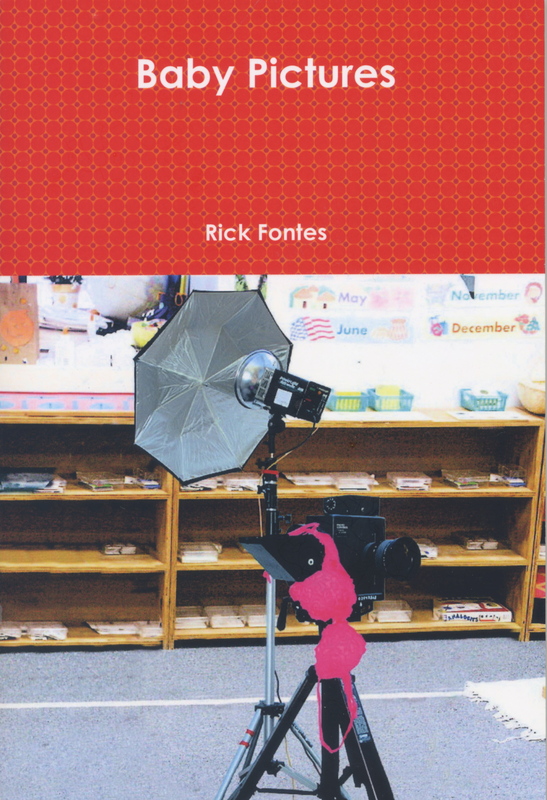 Read this book and you will never look at your child’s school photographer in quite the same way again. If you are a Goodreads member, then head on over and put your name in the hat. If not, join today. It’s fun and it’s free.